A new Legal Expense Insurance program designed specially for Canadian pilots and cabin crew. This product can be sold to an Association as a membership benefit. For added peace of mind, Insureds have access to a toll-free Telephone Legal Advisory service. This service provides unlimited access to a lawyer for immediate general advice on any professional matter arising from their employment or duties and is available between the hours of 9.00 am and 5.00 pm. Enquiries – Representation of the Insured at an enquiry established by a statutory authority concerned with administration, management, education or training at which the Insured is required or requested to attend, or it is in the interest of the Insured’s professional reputation or career to attend. Government Hearings – Representation of the Insured at a public or private hearing held by a government authority into any accident or any occurrence in relation to any aircraft in which the Insured may be involved. Defence Cover – Defence of any claim arising out of and in the course of the Insured’s employment. 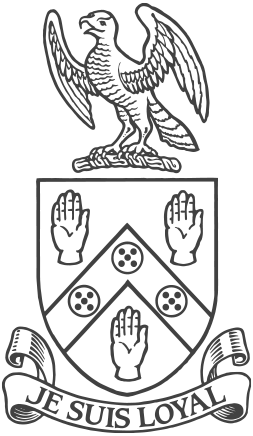 Dispute Cover – Pursuit of any claim by the Insured against the Insured’s employer. Personal Injury – Pursuit in civil law of the Insured’s legal right against a third party due to an injury to the Insured. Please note: This is a U.K. product which can be made available in Canada and is subject to underwriting approval and pricing confirmation. 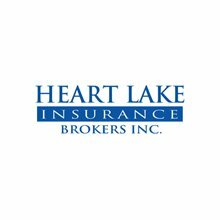 Full terms and conditions of this insurance, including all exclusions and limitations, are described in the policy document, a copy of which can be obtained from Heart Lake Insurance Brokers Inc.